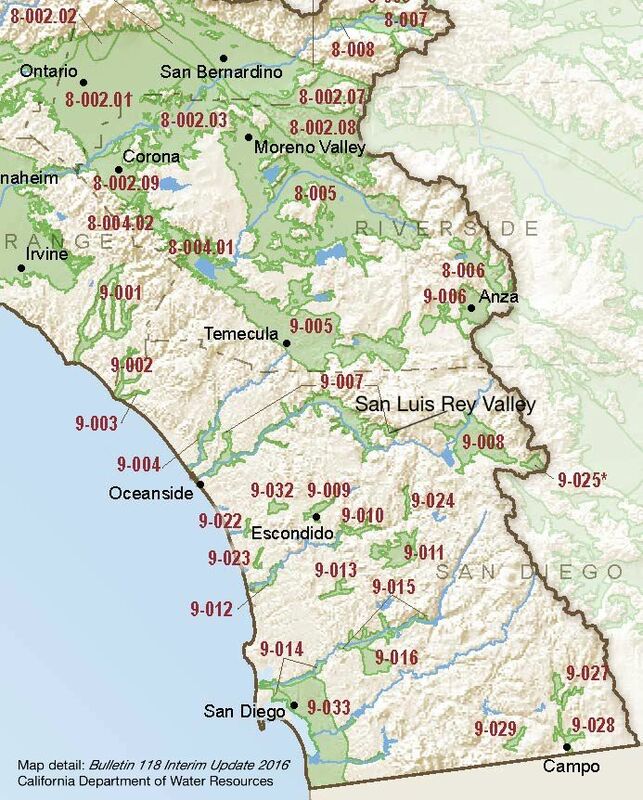 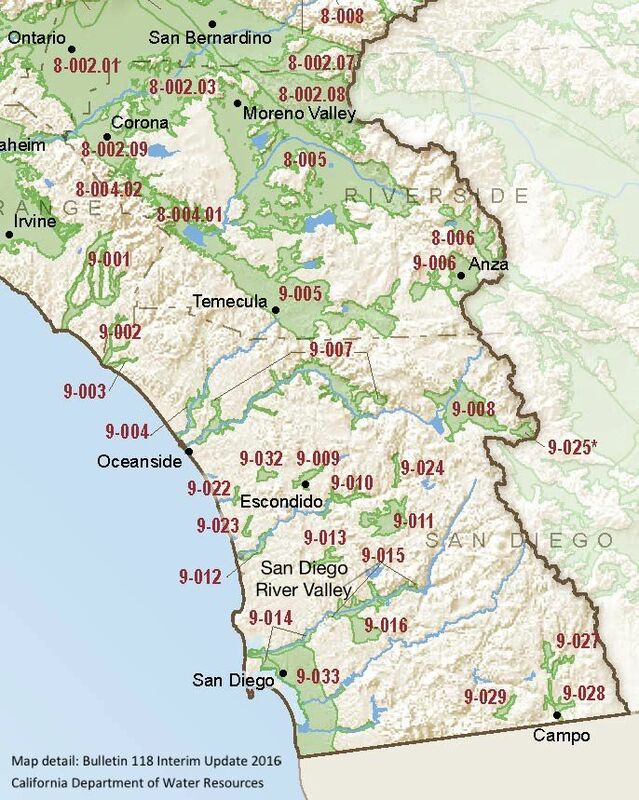 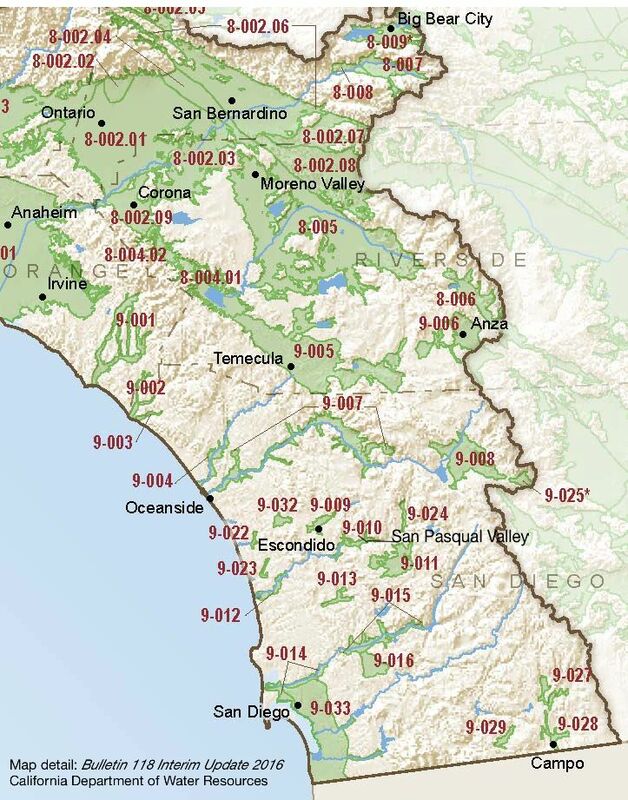 “A state water management agency will consider a new pumping allocation formula on Wednesday that city officials fear will lead to higher water rates. 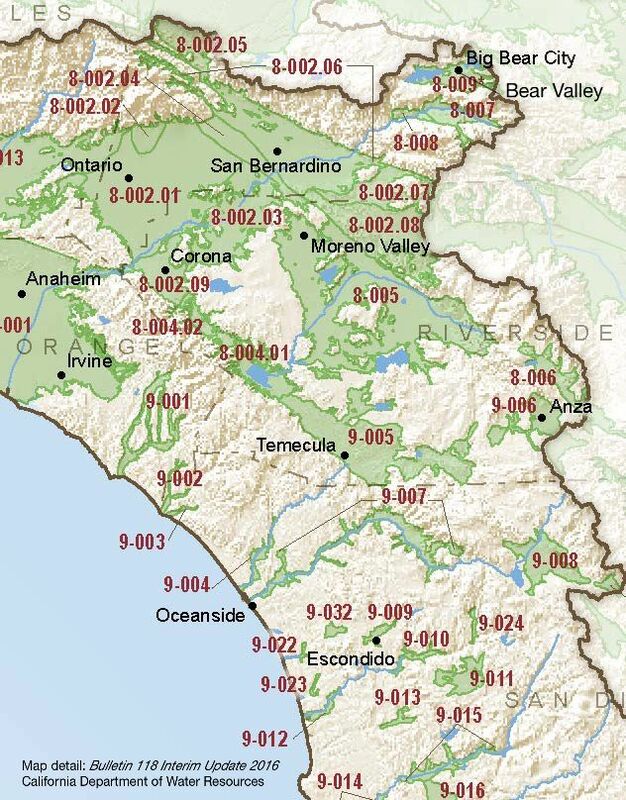 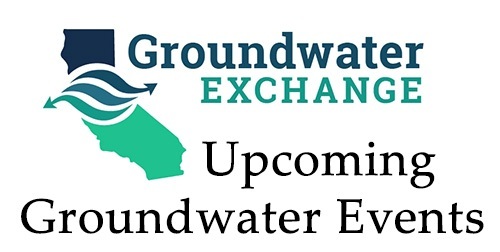 The Fox Canyon Groundwater Management Agency board is expected to vote on an ordinance that sets pumping allocation for agricultural and municipal users. 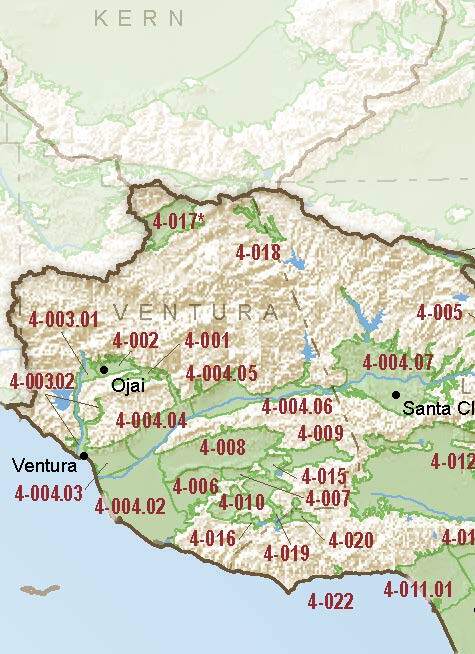 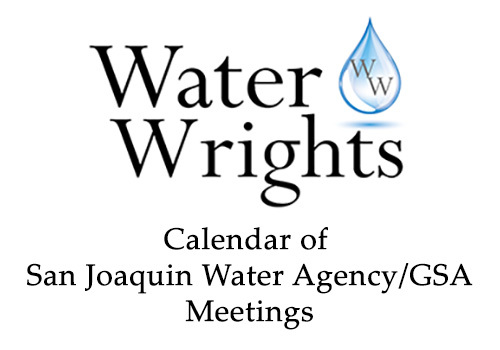 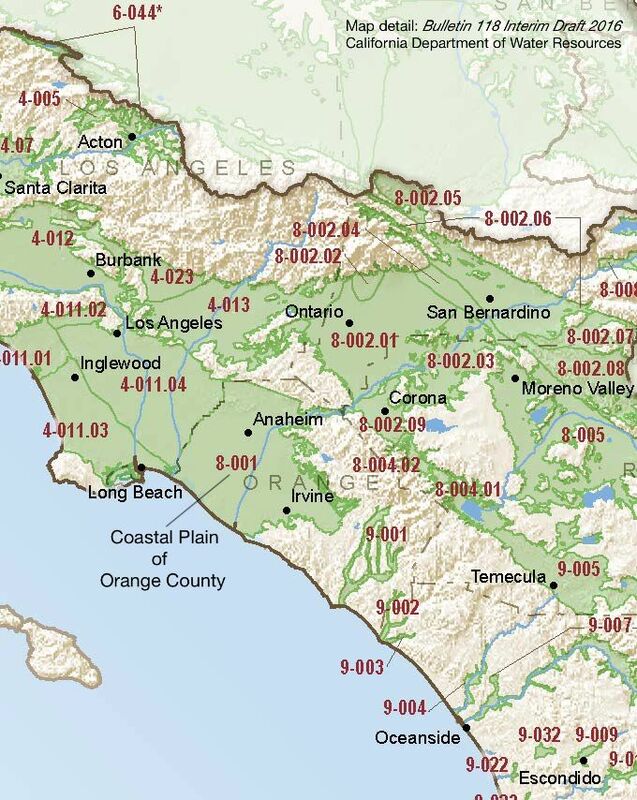 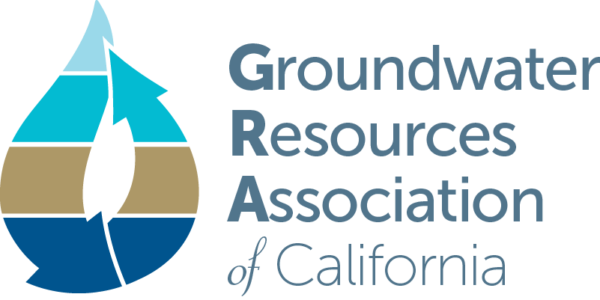 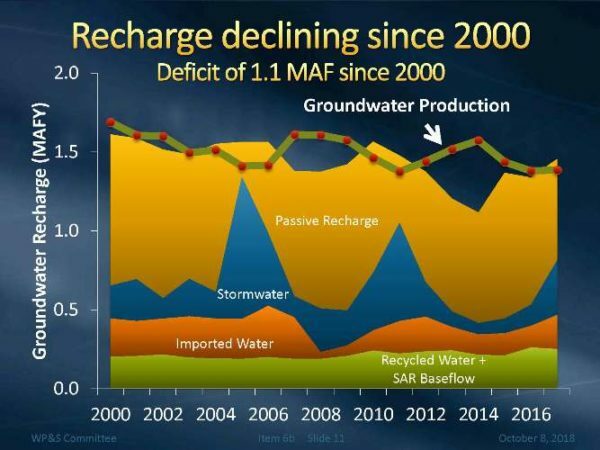 “At the October meeting of Metropolitan’s Water Planning and Stewardship Committee, Senior Engineer Matt Hacker updated the committee members on regional groundwater conditions, including groundwater production, recharge, and storage conditions.